Rugerri - When I first crossed the Bosporus by ferry, I knew I’d made the right decision. It was my second visit to Istanbul. Like every other tourist, I had, by that point, seen the city’s many sights: Hagia Sophia, the spice market, the archeological museum, Topkapi Palace and so on. I’d developed an appreciation for the city’s storied history and spectacular art, but I’d also been exhausted by crowds, lines and souvenir sellers. In other words, I was ready for the local’s Istanbul. Which is how I found myself, one brisk February day, on a ferry from the Golden Horn port of Karakoy, just down the hill from the Galata Tower. Destination: Kadikoy, a large district located on the Bosporus’s Asian side. On the upper deck, commuters in sharp business jackets and leather shoes ignored the panorama that fell away behind us – the Galata Bridge, Topkapi Palace, a ridge of domed mosques – as we churned across bright-blue water. A tea seller came past with a platter of glasses. “Cay, cay,” he called. 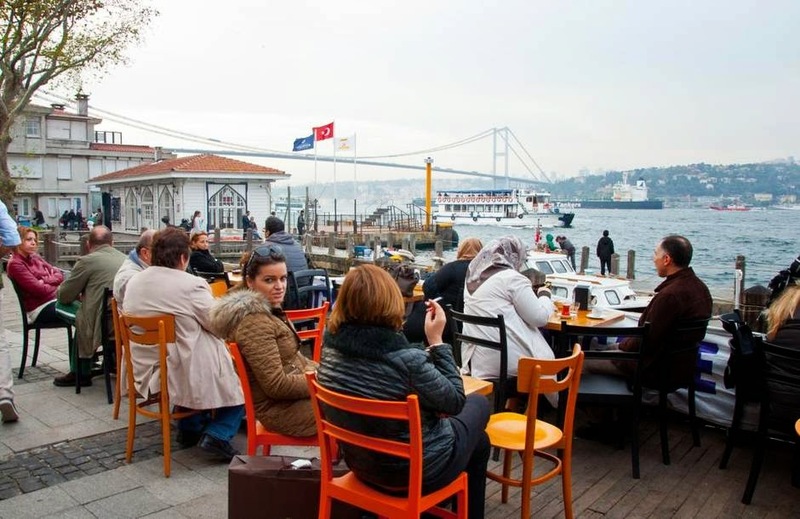 Read more on The Globe And Mail: Have you Explored the Istanbul Few Visitors See?